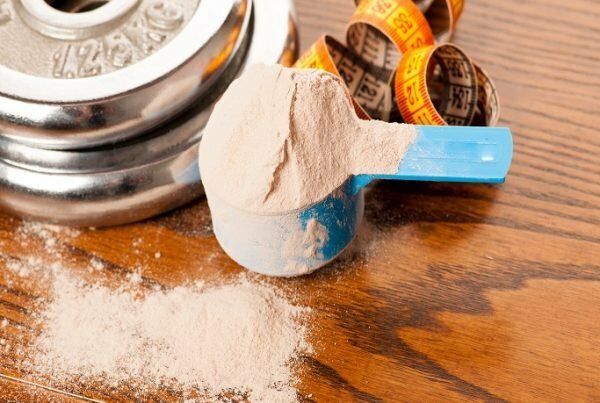 Home » Supplements » Why Take Whey Protein Post Workout? Whey protein products, such as our Whey Protein 80, are probably the most popular sports supplement on the market today. Whey protein has been a staple of the athletic diet for many years. Whey protein is taken post workout by a variety of athletes for the vast array of training and physique benefits it can provide. Whey protein is considered essential for muscle contraction, growth and repair. The post workout period provides an optimal window to enhance these processes through nutrition. 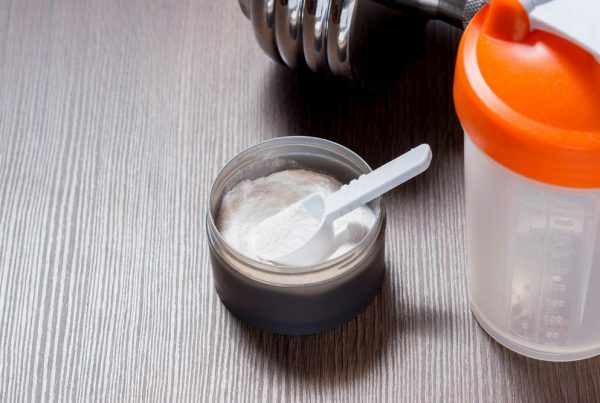 Perhaps the most important time for athletes to take whey protein is immediately post-workout. This is because you’ve just put your muscles under a lot of stress and must now provide nutrients for repair and re-growth. A fast-acting protein source such as whey protein is the perfect choice. Research shows that after strength based training session your muscles are starved and so have a ‘sponge-like’ property. Scientists believe you can therefore absorb more protein at this point compared to any other time of the day. Therefore it makes sense to add a large serving of whey protein post workout. Protein is essential for muscular contraction, growth and repair. Muscle growth relies on adequate protein being available. As whey protein is the most efficient source of protein that the body can use, it is an excellent choice for supporting muscle growth and definition. During a heavy weights session your muscles are forced into protein breakdown. The body uses amino acids for energy and/or to synthesise new protein. Consuming whey protein is therefore useful in re-establishing a positive protein balance. This simply means that protein intake and synthesis is higher than protein breakdown. This positive balance is thought to underpin muscle growth. 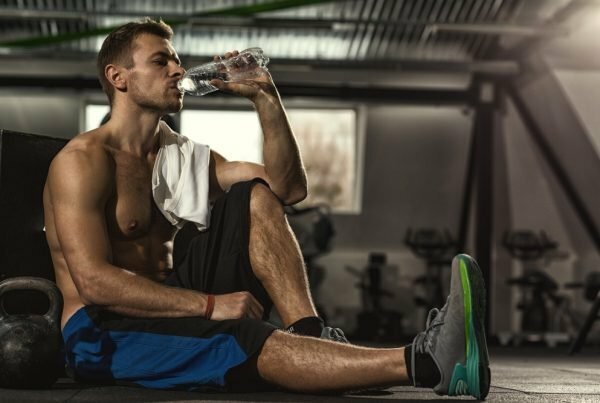 A post-workout whey protein shake is one of the best ways to get protein into the body so that it can be delivered to your muscles to restore the conditions of positive protein balance. Whey protein is arguably the most important nutrient for recovery. The most important time to consume enough of it is immediately after a workout. As stated, the muscle is thought to be able to absorb more protein post workout at this point than at any other time of the day. Whey protein is considered the best form of protein for the body to digest and use. Therefore adding a large dose of fast-acting whey protein post-workout will greatly help to kick-start the recovery process. Those looking to accelerate the recovery process even further could choose a hydrolysed whey protein, such as our Hydrolysed Whey. Hydrolysed whey protein has a superior bio-availability compared to other forms of whey protein. This makes hydrolysed whey protein ideal post workout as it helps to shuttle nutrients to the muscles. This enhances the recovery process and improves muscular repair more so than other forms of whey protein.